What’s happened to WordPress? Why oh why do things have to change? Human beings are (mostly) adverse to change, yet we have this habit of continuously changing things… for the better, one would assume! And now our wonderful WordPress has been flipped upside down. Yes, that’s right. WordPress 5.0 is here – whether you like it or not! So who likes it? Who has figured out how to use it? Who wants to crawl back under their 2018 rock and stay there? Personally, I kind of fit into all those categories. I see the potential and the benefits, but I’m not sure I was ready for it, and quite frankly, my 2018 rock was quite comfy. But it’s happened, and I’m jumping on that bandwagon and holding on tight for the ride. Gutenberg – Friend or Foe? Here’s a few quick links to help you on your way. 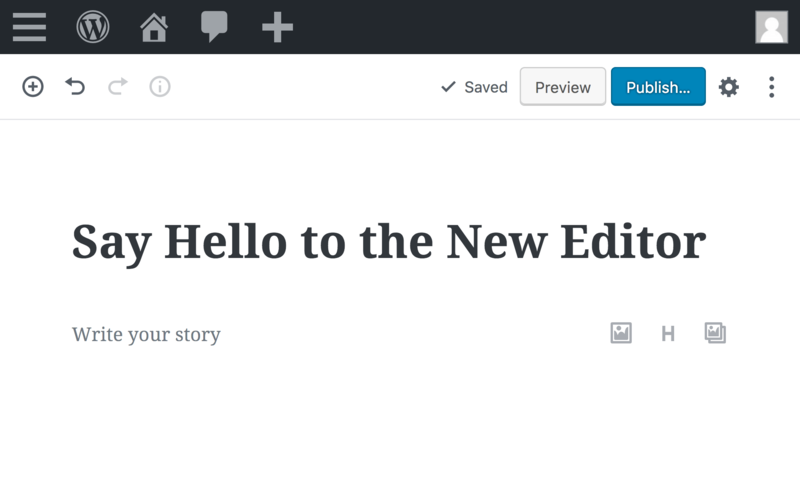 Check out Gutenberg – you latest and greatest content editor. With the introduction of blocks, Gutenberg is trying to be a bit more like the other content plugins we’ve all become so fond of – like Visual Composer and the likes. Gutenberg is certainly not at the complexity of some of the longer standing plugins available, but it’s anyone’s guess as to whether or not it will one day make it to the top! Display the selected text in a monospaced font. Check out these FAQ for more info and hints on using Gutenberg. So the next time you’re wondering what’s happened to WordPress – it’s probably just another update turning your world upside down again! How to Get Started on a Website with WordPress? 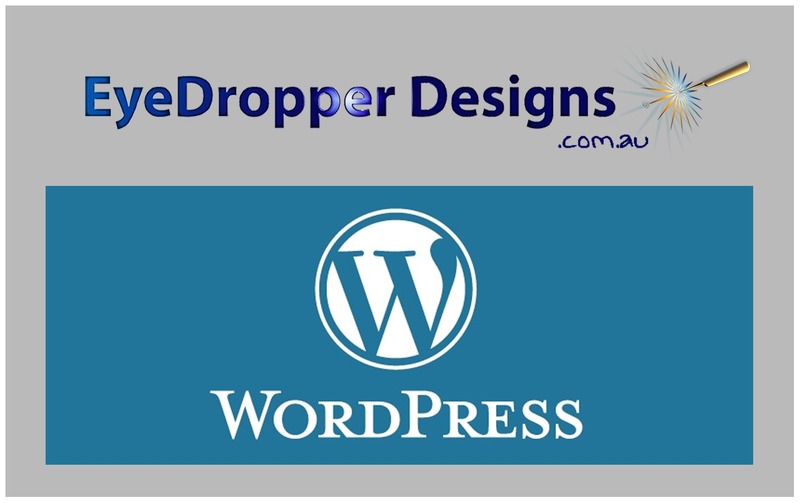 A great place to start if you want to be a complete DIY-er – would be to browse the WordPress website to get a better understanding of what it’s capable of doing for you. But – this can be an info overload. So if you’d like to speak to a real person about how to get started – give us a call. We can point you in the direction for a complete DIY experience, or provide you with options that will suit the level of control you’d like to have. Get in touch and you’ll speak to a real person – even if you just want an un-biased opinion – we’d love to help! What Level of DIY are you? It doesn’t matter what level of DIY-er you are – if you want a website with WordPress – get in touch – we’ll give you as much or as little guidance as you need. Get in Touch and Speak to a Real Person Today!